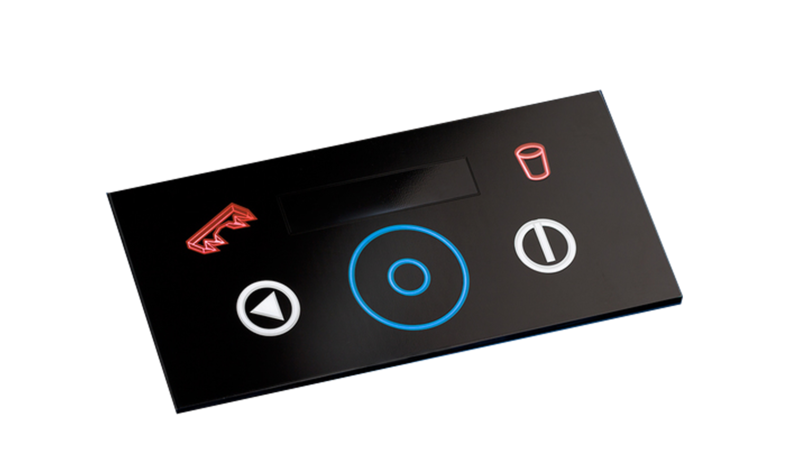 Design flexibility: die cut holes and shapes, color change, segmented lighting, different sizes and quick, cost-effective prototypes. Thin format, causing minimal interference with tactile response. Design support to reduce power consumption. 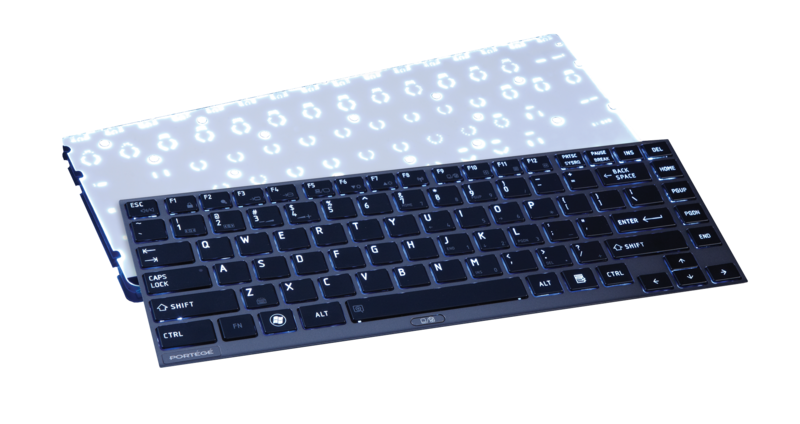 Lumitex Light Guide Technology can provide the thinnest, most optically efficient backlighting solution with highest uniformity for computer keyboards. Our solutions can save power and allow for integration of associated components like reflectors and adhesive. Our keyboard applications are generally served from our Asia facility in Taiwan. 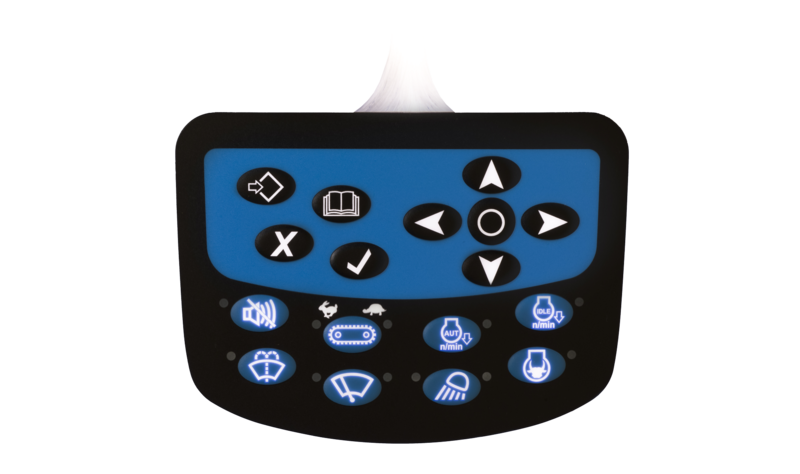 Traditional lighting technologies can interfere with the capacitive field and affect switch performance. 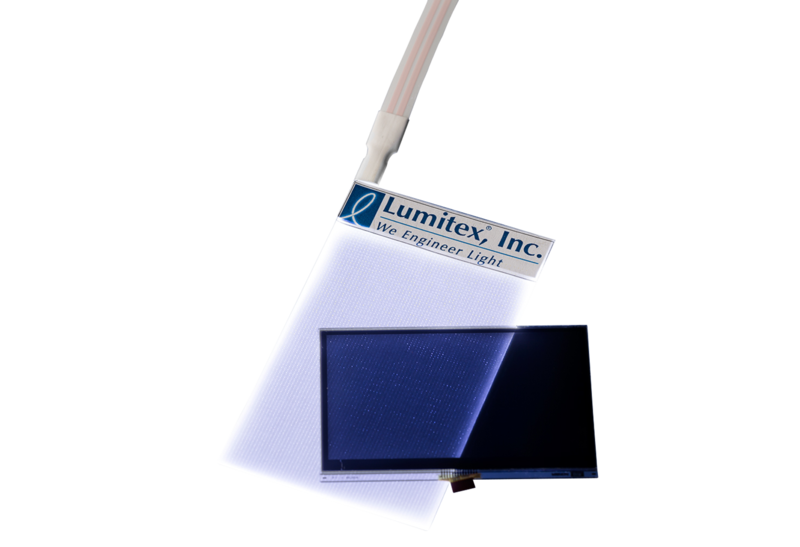 With its low-profile, our Light Guide Film technology can provide an inert illumination layer that works well in capacitive touch applications. Lumitex is a U.S. company, manufacturing in Cleveland, Ohio. Our customers can use custom-designed lighting solutions that are on-shore and ITAR-compliant. Proprietary, flexible fiber optic technology and diverse design experience enable us to fit unusually demanding applications. Among other applications, Lumitex has designed splash lighting, laser tag vests, accent lighting, logo lighting, and light for basketball hoops, light masks, running shoes, snowboards, bicycles, and helmets. 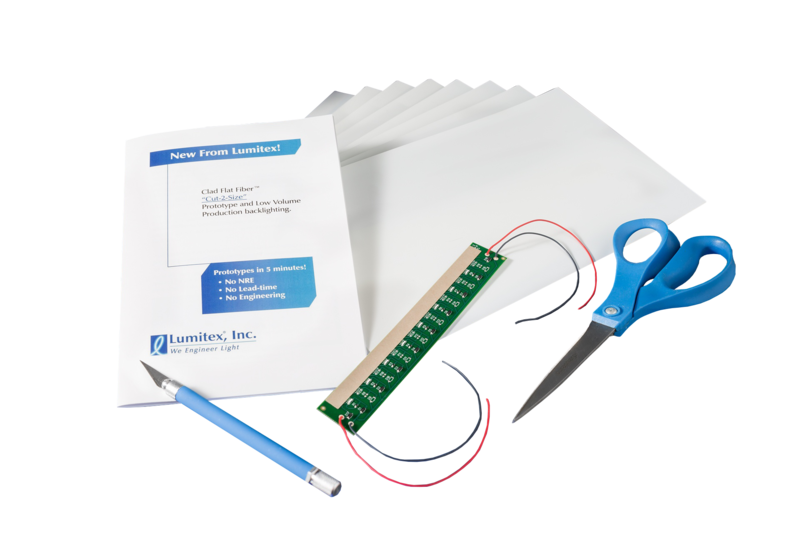 Includes cuttable, Clad Flat fiber panels and printed circuit board with LED lights for fast, low cost, prototype/small volume backlighting in under 5 minutes.